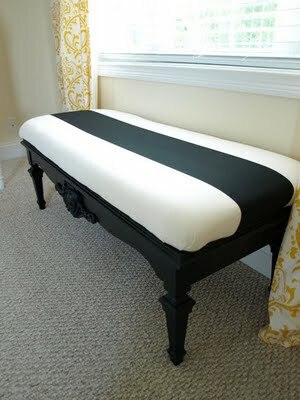 Turn a bench into a coffee table! Fabulous, yes? A coffee table turned bench, before & after and how to. Love it! Great job, Less than Perfect Life of Bliss. Please pin from the original source so blogger's receive the most exposure for their work!